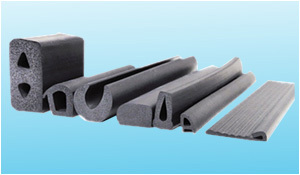 We offer our clients the rubber profiles of various hardness for dust and water proofing for automobiles and passenger car manufactures, electric panels, curtain wall gaskets, sponge rubber sleeves for refrigeration etc. 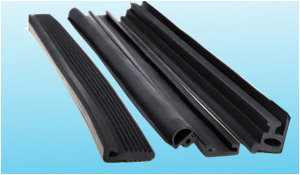 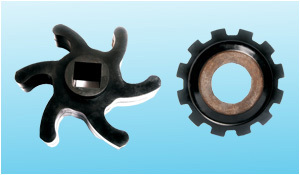 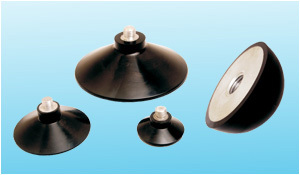 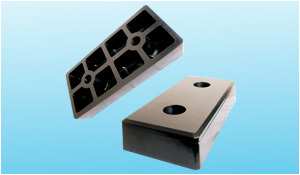 These profiles are manufactured with different elastomers like EPDM, CR, NR, Silicone etc. 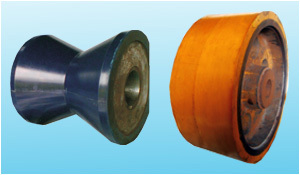 We can also customize these profiles as per client's requirement as well. 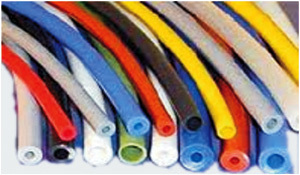 We are the most trusted name in the industry for providing a unique range of Extruded Rubber Products that is suitable for many sealing application. 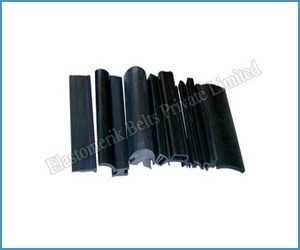 At our premises, these products are carefully manufactured from the finest quality rubber which we procure from the reliable vendors of the market. 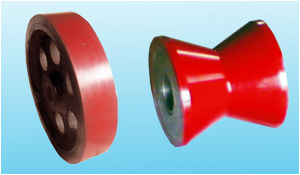 To cater to the various requisites of our copious clients, we provide the customization of these products. 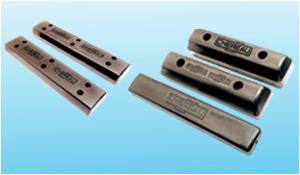 Also, these products have gained exceptional value amongst our clients for their defined features. 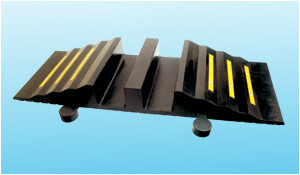 • Chemical & heat resistance.